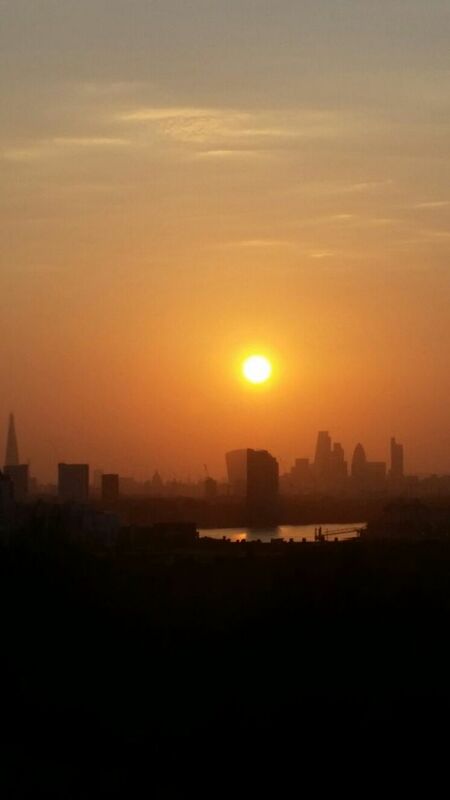 The photo this week is of a few summers ago in London. 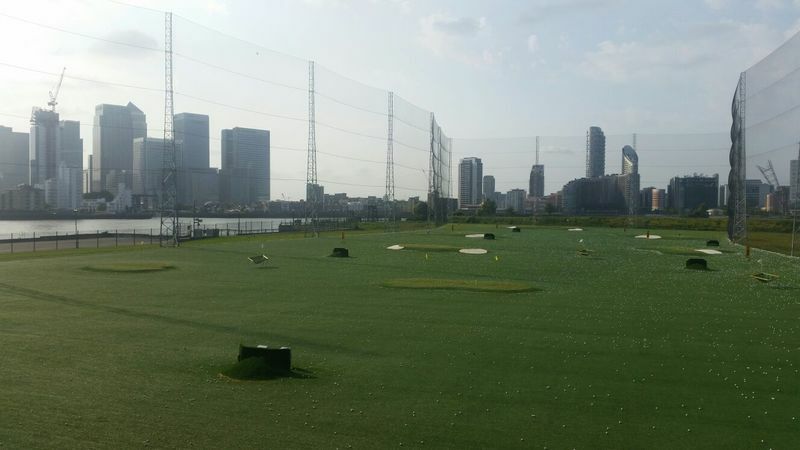 In the Docklands, there is a stunning driving range, its in North Greenwich. You get to play golf with a stunning view of Canary Wharf, and at a pretty decent price (from memory it was around £10 for 100 balls, and a few quid to rent out the clubs (you can bring your own). Furthermore, there is a really good restaurant you can get food from. North Greenwich itself is cool, as it has the O2 arena and loads of restaurants, bars and concerts/events! 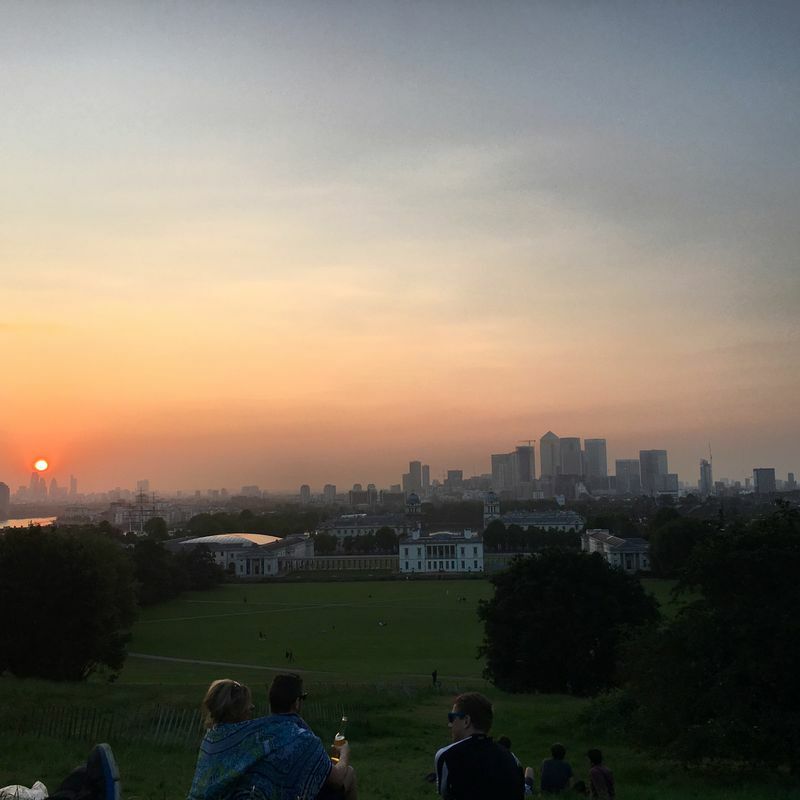 The second set of photos are from Greenwich Park - by the Royal Observatory. 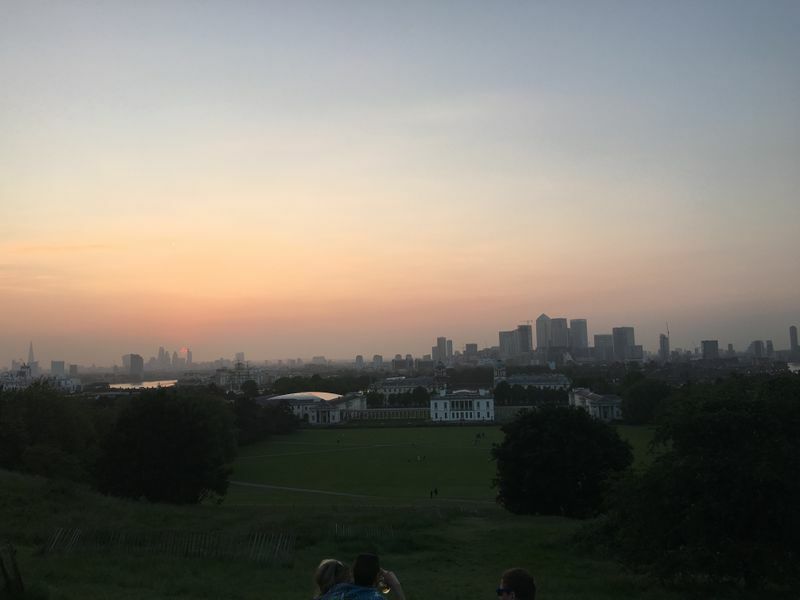 As you can see, it has an incredible view of the whole of London, and you can sit there for hours with friends just chatting away with its beauty in the background. I think the sunset is a nice picture. Remember to follow me if you want to see more photos!